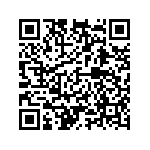 The Evil Clinic Administrator Health 3.0 in Marana, Arizona? Watch and listen to Zubin Damania, MD (aka Zdogg MD) interview CEO Clint Kuntz of MCH Healthcare, Clint is the one without the suit. An evil administrator (CEO Clint Kuntz of MHC Healthcare in Tucson, AZ) gives me a tour of his community health clinic…and we see the signs of Health 3.0 errrrywhere. Primary care and pharmacy and dental and behavioral health and peds and docs and nurse practitioners and radiology techs and MAs and lab peeps all working together for the benefit of patients and each other. It’s time we highlighted the bright spots in medicine, and this is definitely one of them. Health 3.0 in Marana, Arizona? CONGRESS is not abiding by the rules of legislating new law. How our laws are made. Perhaps the most important phase of the legislative process is the action by committees. The committees provide the most intensive consideration to a proposed measure as well as the forum where the public is given their opportunity to be heard. A tremendous volume of work, often overlooked by the public, is done by the Members in this phase. There are, at present, 20 standing committees in the House and 16 in the Senate as well as several select committees. In addition, there are four standing joint committees of the two Houses, with oversight responsibilities but no legislative jurisdiction. The House may also create select committees or task forces to study specific issues and report on them to the House. A task force may be established formally through a resolution passed by the House or informally through organization of interested Members by the House leadership. One of the first actions taken by a committee is to seek the input of the relevant departments and agencies about a bill. Frequently, the bill is also submitted to the Government Accountability Office with a request for an official report of views on the necessity or desirability of enacting the bill into law. Normally, ample time is given for the submission of the reports and they are accorded serious consideration. However, these reports are not binding on the committee in determining whether or not to act favorably on the bill. Reports of the departments and agencies in the executive branch are submitted first to the Office of Management and Budget to determine whether they are consistent with the program of the President. Many committees adopt rules requiring referral of measures to the appropriate subcommittee unless the full committee votes to retain the measure at the full committee. Public hearings are a major step in the process. The current impasse is indicative of this disregard for the law making process. Estimates from non-government agencies agreed that about 30 million people would probably lose coverage under Graham-Cassidy. 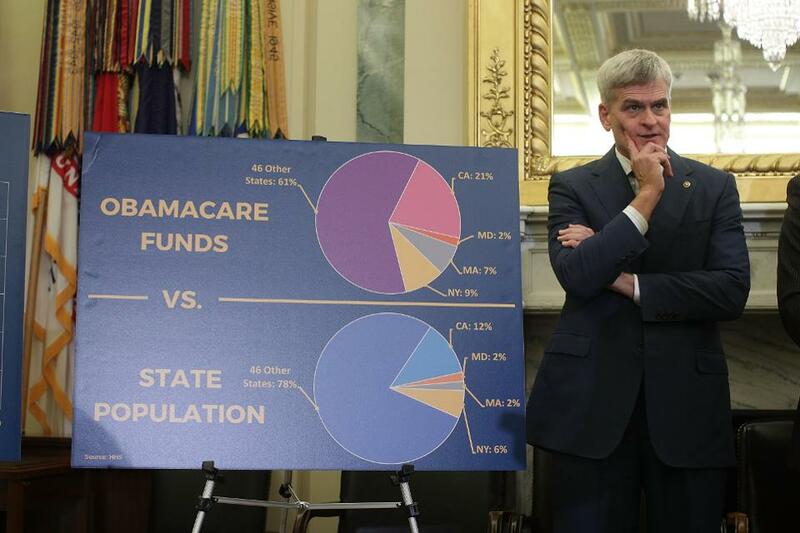 The Congressional Budget Office released a preliminary report on Graham-Cassidy on Monday, finding it would result in millions losing coverage, particularly after 2020. The agency said a regular analysis would require several more weeks. The healthcare industry was fiercely opposed to the proposal, including groups representing doctors, hospitals, payers and patients. All 50 state Medicaid directors also signed on to a letter slamming the bill, as did 36 current and former state insurance commissioners. 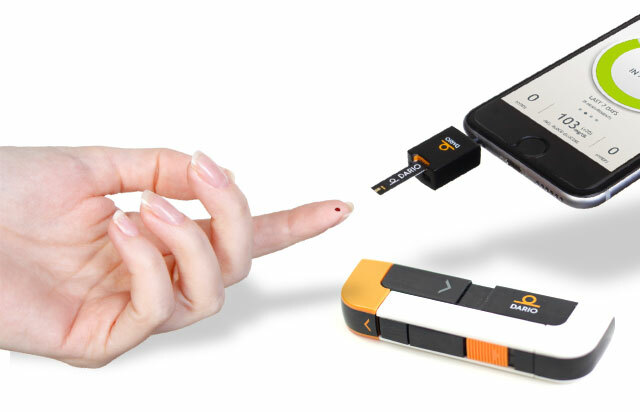 If you use a smartphone, you can leave your glucometer at home. 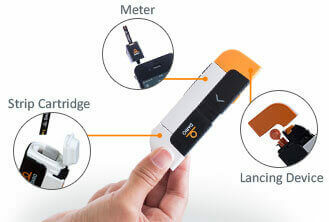 The DARIO glucometer is a plugin blood glucose monitor which is used in the same manner as a conventional glucometer. Unfortunately it requires that"ouch" finger prick. 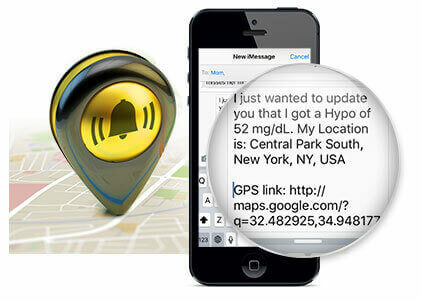 When combined with the app it will read out your blood glucose. The DARIO is FDA approved . Users seem to find it a refreshing change to the daily monotony of finger sticks. Since most of us carry a smartphone,you can ditch the glucometer..
To add an additional safety level, the Dario system is built with an emergency hypo alert feature. Once enabled on your smartphone, Dario will send a text message to up to four people with your blood glucose level plus a link to where you are using your smartphone’s GPS coordinates. Hypoglycemia can result in loss of conciousness leaving a person disabled, and in a coma. The DARIO software also provides a calorie counting tool. It comes with it's own ecosystem of accessories and the option to subscribe for disposable lancets and strips. Why are pharmaceuticals so expensive. New drugs go through a treacherous path to the market place, not just in terms of biochemical science, but also in deep pocket financing. Prior to their release on the market with approval by the FDA, enormous sums of capital must be available to do the science of development. It is enough of a task that places pharmaceutical companies at financial risk. These two articles are a slice of financial vehicles which permit research to proceed. 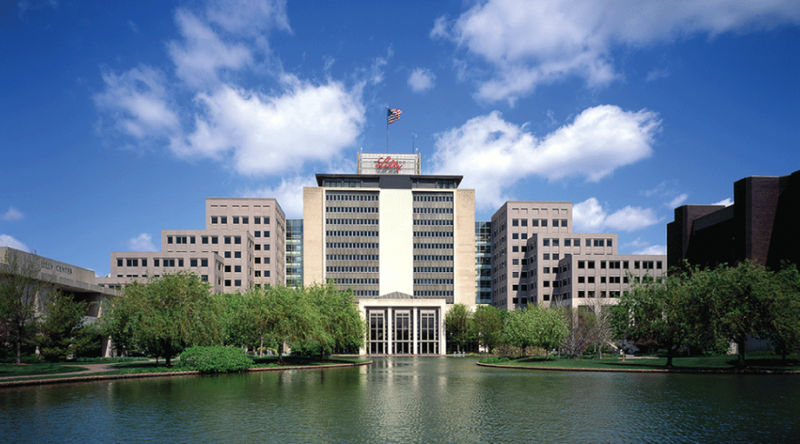 Eli Lilly is seeking partners for two-thirds of its midphase oncology compounds. The Big Pharma wants to offload six phase 2 candidates to focus its R&D dollars on a clutch of early to midstage assets it thinks can become the new standard of care. Lilly is prioritizing the development of seven candidates, although one—breast cancer drug abemaciclib—is already in front of the FDA. Two of the remaining six are in phase 2, while the rest are yet to get out of phase 1. The list includes a PD-L1 antibody and PI3K/mTOR dual inhibitor Lilly is developing for use in combinations. And the small-molecule Chk-1 inhibitor it picked up from Array BioPharma. Lilly faced increasing demands for financing of several phase I, II, and III drugs forcing to seek additional funds or partners. The decision to cull half of the cancer pipeline coincided with a setback for Lilly’s baricitinib. The Incyte-partnered rheumatoid arthritis drug was due to come to market this year. But a demand by FDA for another study to allay its concerns about the incidence of blood clots looks set to push back the timeline by 18 months or more. That bodes badly for Lilly. Lilly lists 10 assets in its partnered pipeline, the same number as are in its top and second-tier priority pipelines. Three of the phase 1 partnered assets are already owned by third parties. But the remaining seven—including six in phase 2—are yet to be the subject of outlicensing deals. The pace at which new classes of drugs often exceeds and causes pharmaceutical companies to shift and change priorities in mid-cycle of drug development. LivaNova is exploring strategic options for its cardiac rhythm management (CRM) business. The medtech company decided to look to offload the $250 million-a-year pacemaker and defibrillator unit after concluding it no longer fits with its strategy. CRM is one of three units at LivaNova, the others being cardiac surgery and neuromodulation, and last year accounted for about one-fifth of its sales. Products including high-voltage defibrillators, cardiac resynchronization therapy devices and low-voltage pacemakers generated those sales. But while CRM is competitive in some niches, notably in Europe and Japan, LivaNova thinks its best option is to part ways with the business. “The CRM business franchise is a global business and strong regional player with attractive assets, a robust pipeline and growth potential,” LivaNova CEO Damien McDonald said in a statement. “However, it is no longer a strategic fit within LivaNova’s portfolio.” “The single biggest decision and discussion point for us around capital allocation is how we create shareholder value with the CRM portfolio. It's top of mind for the leadership team, and we're continuing to work on that,” CRM sales fell 6% over the first six months of 2017. LivaNova attributed the decline to a dropoff in sales of implantable cardiac defibrillators as compared to a period in which it introduced a new product, as well as unfavorable foreign currency exchange rate fluctuations. 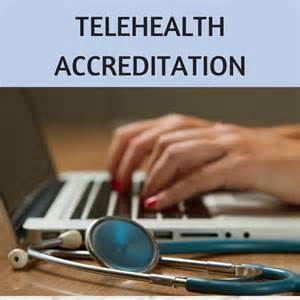 Telehealth offers significant gains in accessibility for patients who live in . remote areas without access to primary care and/or sspecialty care. Despite these advantages regulations differ in each state. Health care reform in the ACA and future iteratioins has given insurance coverage to millions of more Americans. Coverage however does not guarrantee access to a physician. Some adaptations already include the addition of nurse practitioners who are licensed to work independently. Their training is now standardized and many practice in a physician supervised clnic. However some work in rural and remote locations, requiring communication with a physician. Telemedicine offers the ability to share images, diagnostic images from otoscopes, ophthalmoscopes, and dermatology images, even with magnification. An ongoing interactive session adds to the NPs knowledge for a particular case. Remote imaging is widely used for screening of diabetic retinopathy. State regulators and state medical boards who advise legislators have uppermost in mind the efficacy, reliablity and safety of this technology. 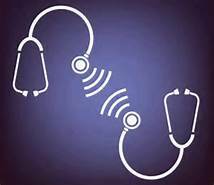 Medical boards have already prescribed courses and limitations in guidelines for using telemedicine. These are easily found elsewhere in the guidelines form the American Telemedicine Association. The Federation of State Medical Boards (FSMB) Chair, Jon V. Thomas, MD, MBA, appointed the State Medical Boards’ Appropriate Regulation of Telemedicine (SMART) Workgroup to review the “Model Guidelines for the Appropriate Use of the Internet in Medical Practice” (HOD 2002)1 and other existing FSMB policies on telemedicine and to offer recommendations to state medical and osteopathic boards (hereinafter referred to as “medical boards” and/or “boards”) based on a thorough review of recent advances in technology and the appropriate balance between enabling access to care while ensuring patient safety. The Workgroup was charged with guiding the development of model guidelines for use by state medical boards in evaluating the appropriateness of care as related to the use of telemedicine, or the practice of medicine using electronic communication, information technology or other means, between a physician in one location and a patient in another location with or without an intervening health care provider. Given the rapidity of change in Health 3.0 regulations will not remain statics as HIT evolves further. What did the HITECH ACT and Federal investment for electronic health records produce ? The Rand Study Projected benefits for EHRs which failed to materialize. There are many reasons. Where did HITECH’s $35 Billion Dollar Investment Go? Enough time has passed to evaluate the impact of electronic health records on the practice of medicine in hospitals and outpatient facilties. The results are damning. Despite early warnings by those in the trenches HHS, and CMS wantonly disbursed over 35 billion dollars into inadequate EHR systems. The systems were immature, untested, user unfriendly and made work loads for physicians and other health professionals so difficult that it initiated an enormous increase in physician burnout, early retirement and the death of private solo practice. A term "meaningful use" was invented, not to make the systems more usable but to subvert the data accumulated to be 'scraped' and analyzed for later analysis. MU also required EHRs to be interoperable (not a bad idea) as well as contain certain data fields many of which are not germane to specialty medical practice. Unless this data was accessible to CMS physicians would be penalized a significant sum for non-compliance. This was a windfall to hardware and software vendors, and a new group of expensive consultants to advise health providers on IT. Nineteen percent of healthcare professionals rated the return on investment for EHRs as "terrible," according to a Health Catalyst survey. Health Catalyst surveyed more than 1,100 healthcare professionals about their attitudes toward EHRs at the Healthcare Analytics Summit in Salt Lake City earlier this month. Here's how healthcare professionals responded when asked to assess the ROI produced by EHR investments since the Health Information Technology for Economic and Clinical Health Act of 2009, which incentivized EHR adoption. In 2009, the Congressional Budget Office (CBO) estimated that fully integrated interoperability would save the Medicaid and Medicare programs $12.5 billion through 2019. These savings have yet to materialize and with 50 percent of doctors unable to meet current program requirements, it is unlikely that taxpayers will see these savings in the near future. Moreover, the number one complaint we hear from providers is the unexpected costs of maintaining and upgrading their systems. We appreciate the notion that as new models of care begin to reward providers for outcomes, changing incentives will reward interoperability. We agree. However, we live in the aftermath of the HITECH Act, where to date $28 billion have not resulted in significant improvements to clinical care coordination or quality. Without concrete immediate and long-term steps, tied into accurate, usable (and collectable) performance measures, we will continue to see a meager return on investment. CMS and HHS, with Congressional approval by funding HITECH have created a system of increased cost, poor design, and have sabotaged health providers in their already overbearing workflow. They remain hiding behind future studies to prove something that is already self-evident. Res Ipsa Loquitor. Another Republican plan to replace Obamacare is looming. The challenge is daunting to revise Obamacare without endangering total insurability for those who want it. And those who refuse coverage are fined by the IRS. How has it come to this? There have been at least three Obamacare replacement plans that have come to light in the media. There are undoubtedly many others which have not come to the light of day. Political and partisan thinking have not helped. The agenda is which political party will gain, not the welfare of patients or the gordian knot of health systems. America's health system is a collection of organizations. Medicare, Medicaid, Veteran's Administration, DOD, and Private insurers. During the past five years there have been multiple mega-mergers of insurance plans to maximize profit. Skimming and selective availability diminish the availability of health insurance coverage. While federal regulations have attempted to increase competition and decrease cost the opposite has occured. GCHJ replaces the BCRA. “Graham-Cassidy-Heller-Johnson” builds off of many of the ideas in the Better Care Reconciliation Act, but with one major change. Block Grants are the key to GCHJ, Federalism at it's worst. Congressional efforts to repeal the Affordable Care Act sprang back to life on Monday as Senate Republicans pushed for a showdown vote on new legislation that would do away with many of the health law’s requirements and bundle its funding into giant block grants to the states. The Republican leaders of the latest repeal effort, Senators Lindsey Graham of South Carolina and Bill Cassidy of Louisiana, said their effort — considered all but impossible earlier this month — was gaining momentum. The seven-year drive to repeal President Barack Obama’s signature domestic achievement appeared to collapse in July when it fell one vote short in the Senate. “I’m not interested in only having an up-or-down vote on what’s one-fifth of the gross national product,” Mr. McCain said. He fails to point out the fact that 100% of Americans are affected by health reform.